Spurs: Davis Bertans’ recent struggles from beyond the arc continued. Bertans entered March shooting 46.9 percent from 3 on the season but after going 1 for 10 on Friday is shooting 30.3 percent this month. 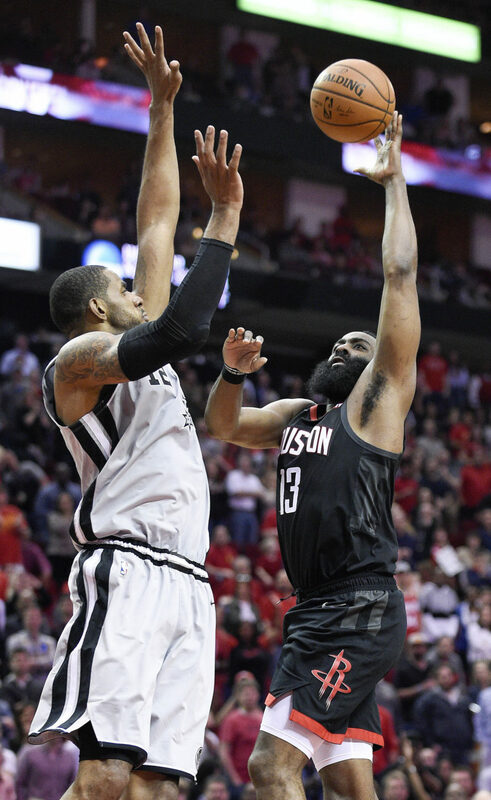 … The Spurs outscored the Rockets 56-36 in the paint. Rockets: Houston has won six of the past eight games against San Antonio after losing nine of the previous 11 meetings. … PF Kenneth Faried (knee soreness) missed a second straight game despite coach Mike D’Antoni saying before the game that he had been cleared to play.